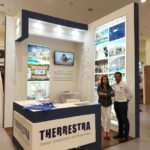 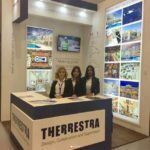 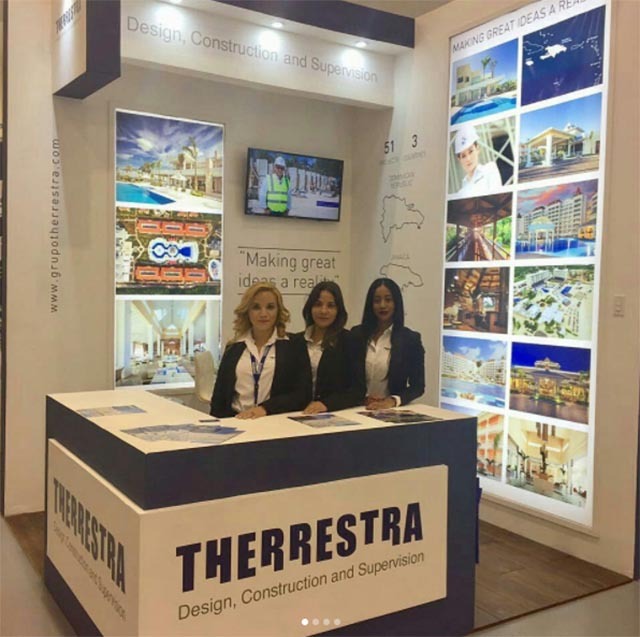 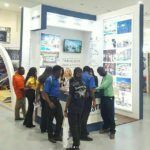 Part of Therrestra’s talent attended and actively participated in the Build Expo & Conference Jamaica, alongside numerous national and international personalities in the avant-garde construction and real estate development sector in the Caribbean, where Therrestra deploys its savoir-faire since 2004, in an explicit and committed manner thanks to a wide array of projects. 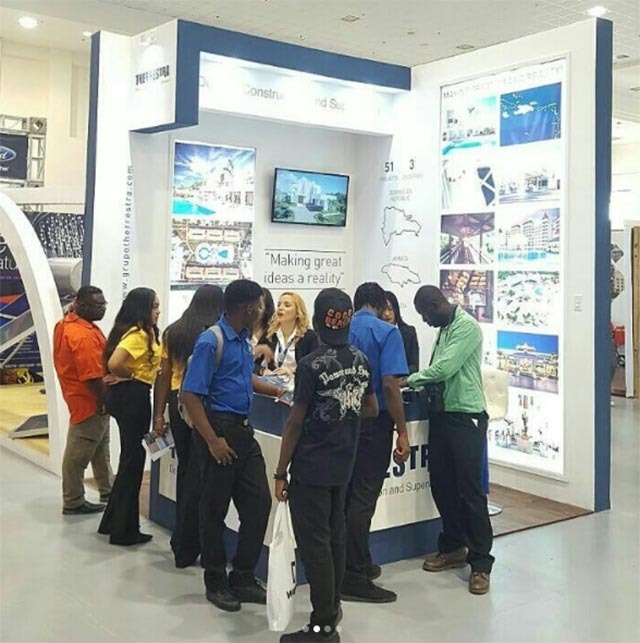 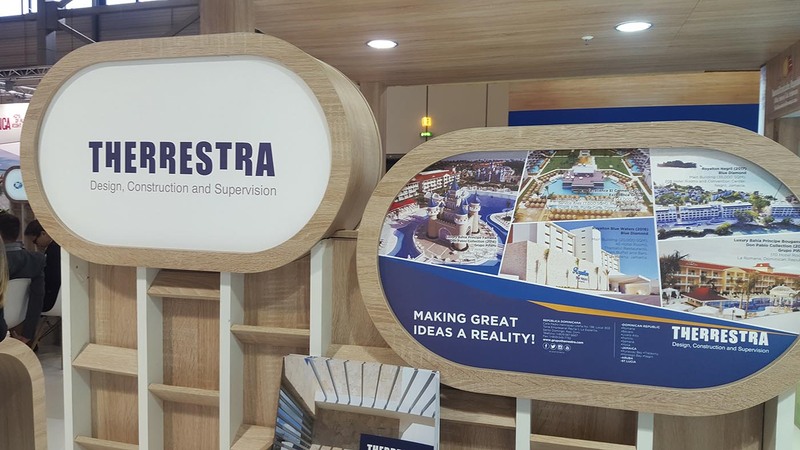 Montego Bay was the venue chosen to link the best companies in the construction and development oversight in the region. An ideal scenario for our company to deploy its experience and contributions to the sector, where our clients and vendors have identified us as one of the most prompt, efficient, and detailed, because of our attention to detail in every project. 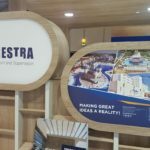 This is possible thanks to our openness and willingness to stake on talent, an in-house policy which lures and consolidates the best engineers of the Dominican Republic.